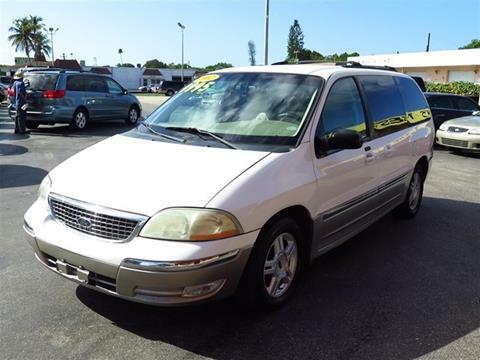 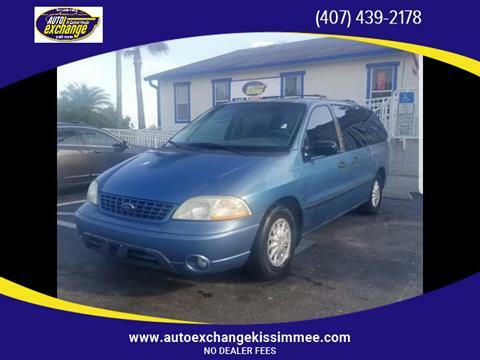 Recent Arrival!2003 Ford Windstar LX 4-Speed Automatic with Overdrive FWD 3.8L V6 SFI GrayOdometer is 55082 miles below market average! 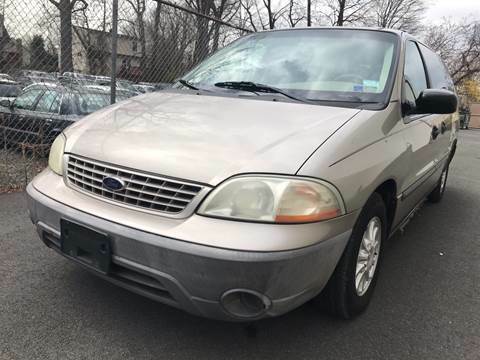 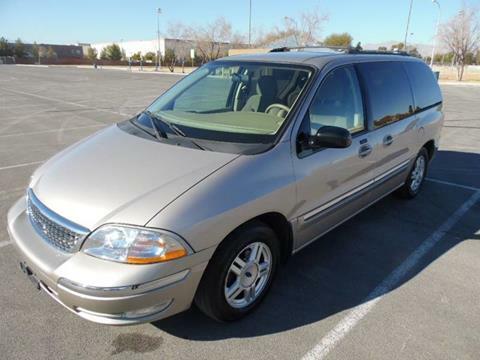 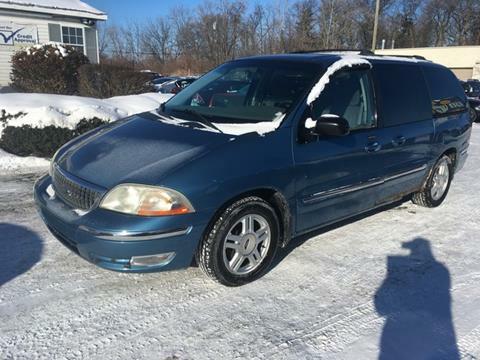 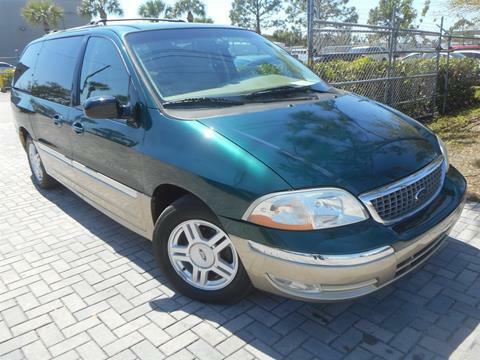 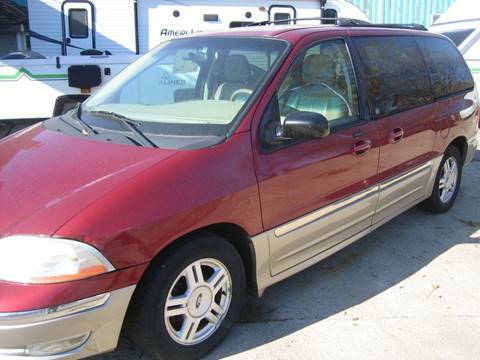 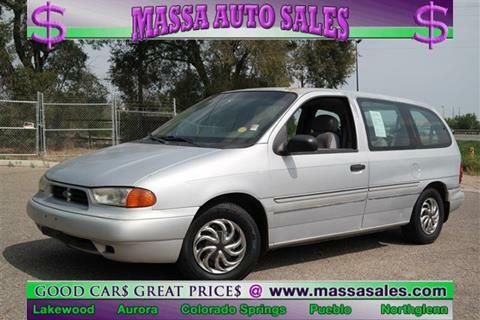 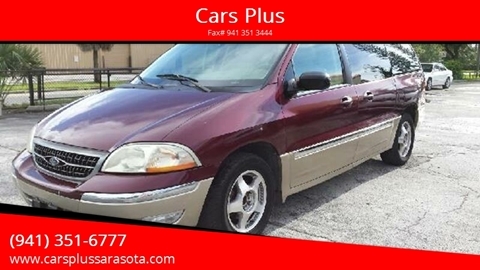 1999 Ford Windstar SE minivan. 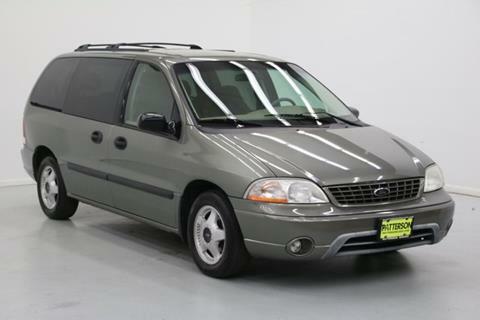 Looks, runs and drives great. 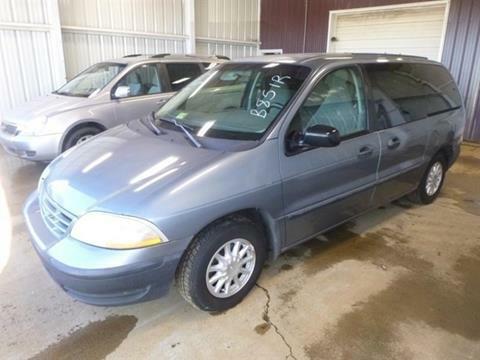 Power windows, locks, mirrors and seat. 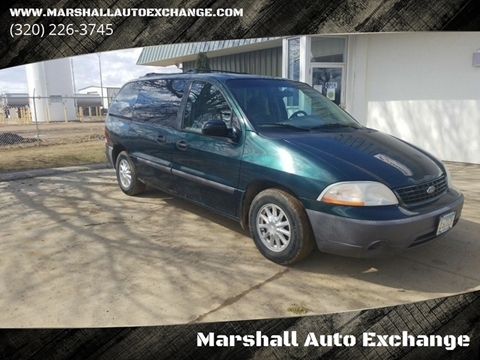 Nice clean van that's ready for a new home! 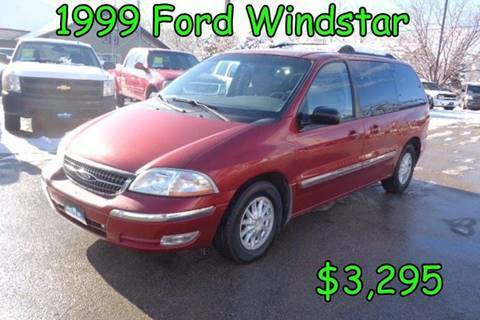 $2995 makes it yours. 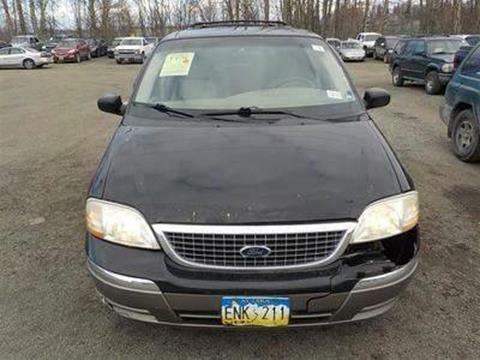 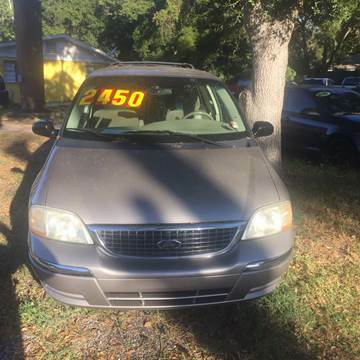 Excellent condition "Ask about engine/transmission warranties"